I am FIRED UP about this video from Element Church in Cheyenee, Wyoming (Pastor Jeff Maness)! 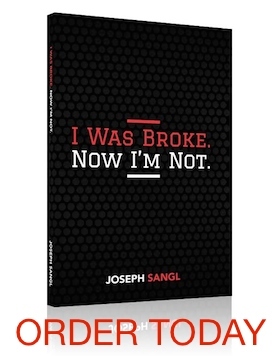 It is a story of life-change, and it is EXACTLY why we are on this crusade to help people accomplish far more than they ever thought possible with their personal finances! Financial Freedom from Element Church on Vimeo.